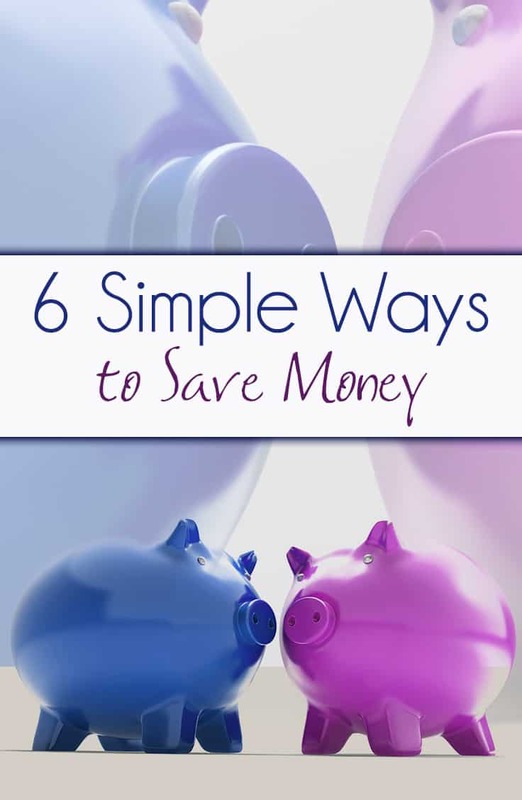 How to save money – it's on everyone's list especially at the beginning of the year. 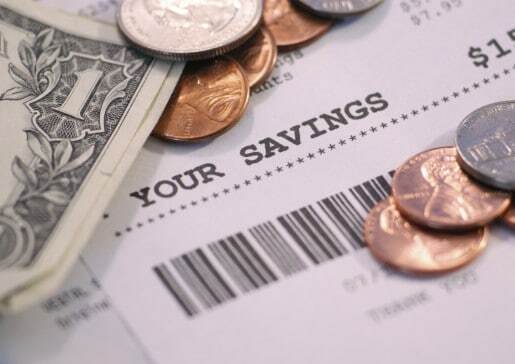 This list of ways to save is realistic enough that you can try each one and see real savings. Even if you save $20 a week by trying one idea, that's $1,040 a year! Put that in a savings account – you can earn a bonus by opening an account online here. Once you try one idea, move to the next and save even more! Since tax season is nearly past, now is a great to consider this. I've said this one before but making adjustments to your withholding can be a simple way to save. I'd prefer not to give a loan to the government, which is what happens when you are paying too much throughout the year. To save some money, you can adjust your withholding so the difference can be taken for your home pay. 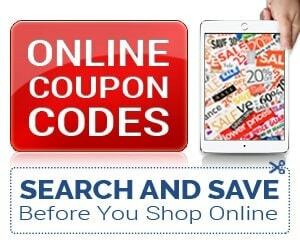 Use our retail coupon database to find promo codes before you shop online! Target is one of my favorite stores to browse and inevitably spend money. That darn bullseye is hypnotizing! Whether it's Target or any other store, try to limit spending on the items that you really need and keep whatever cash you have at hand. Try not to buy something because of marketing. If you are able to do this, you will save at least $20 every time. If you are going to shop, shop online! There are always promo codes you can use online and it definitely helps me from overspending. 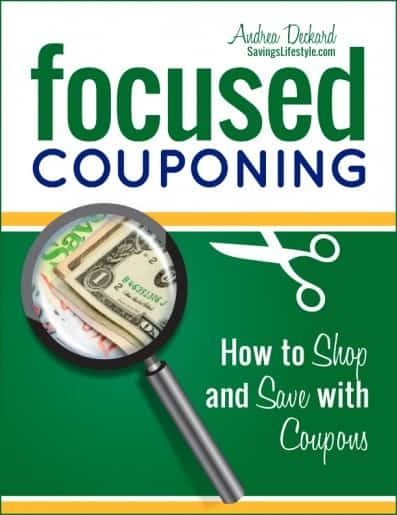 Learn how to use coupons in 7 days with this free online class! Buying groceries is a necessity, this doesn't mean that there's no opportunity for you to save. 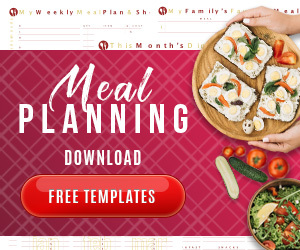 The best thing that you can do before going to a supermarket is to make a plan – understand what you have and what you need to prepare meals. Also, this is a given but use coupons. We have several store sales and coupon matches and do all the work for you. All you need to do is make your list and shop. The Favado grocery app will help you while you're in the store too. 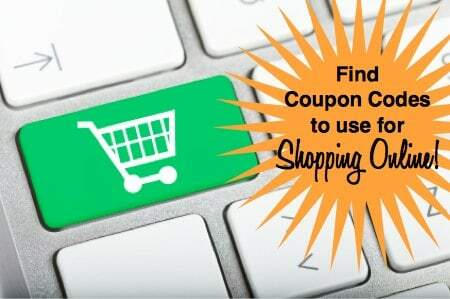 Using just a few coupons a week can easily save you $20 each time you shop! 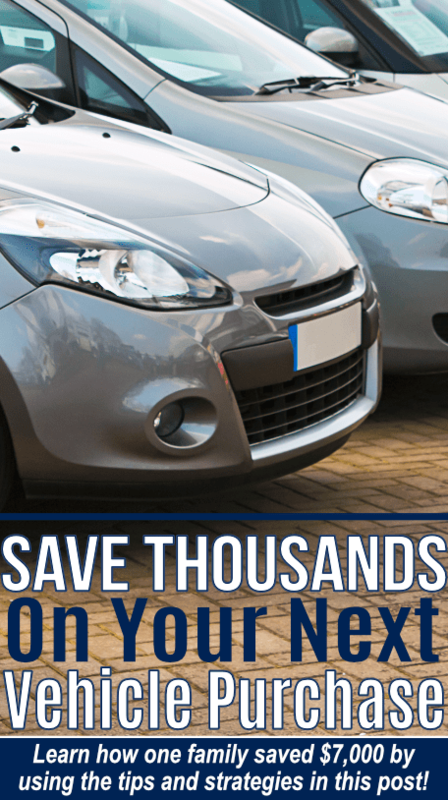 Read how we saved thousands on our car purchase! I've been limiting car usage for a few years, mainly out of efficiency. I like to combine trips into one morning or day to get it all done at once which saves gas. This really makes me rethink purchasing something based on marketing. It also forces me to work with what I have in the pantry in case I forgot an ingredient for a recipe. You can also save money if you take advantage of public transportation or even carpools. Aside from saving some money on gas, you can also save some since you wont have to pay for the car's maintenance and parking anymore. 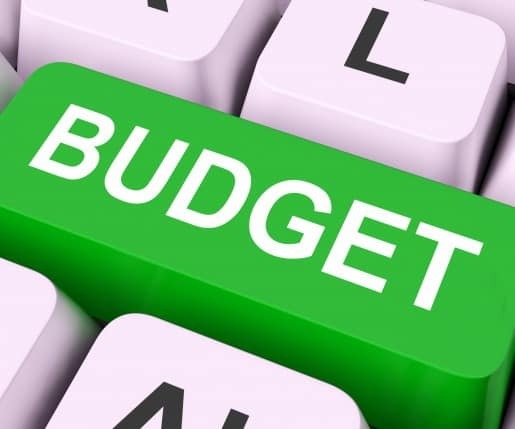 Download our Free Budgeting spreadsheet. I always double check the accuracy of my bills. I've found many errors, especially on my cable bill and our credit card statements. Audit your bills once in a while and be sure to call and ask for refunds. Find several ways to save on utilities. 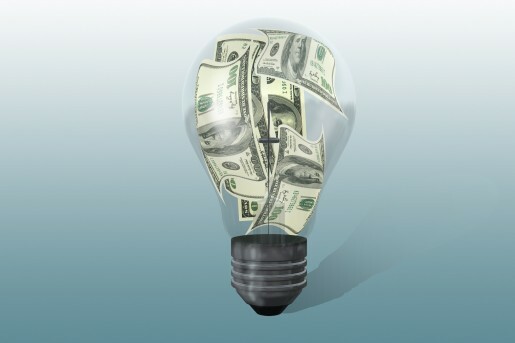 One of the best ways to save money is to save energy. Leaving an electric appliance plugged to the electricity outlet means that appliance still consumes almost 20 percent of the electricity it consumes while it is turned on. So, to save money as well as energy through electricity makes it a habit to unplug cables from their outlets when not in use. Do you have other ways to save?